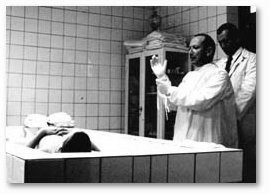 Mengele began these experiments between 1943 and 1944. At Auschwitz, Mengele did a number of studies on twins. 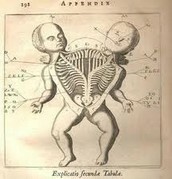 After an experiment was over, the twins were usually killed and their bodies dissected. He supervised an operation by which two Roma children were sewn together to create conjoined twins. 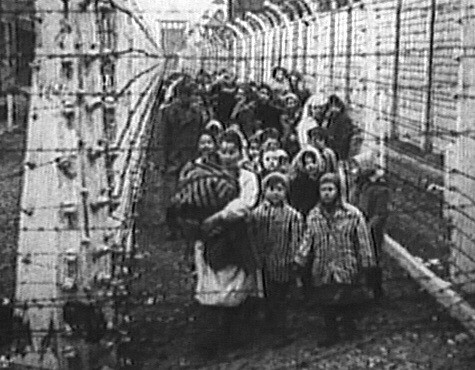 Mengele experimented on three thousand sets of twins at the camp. Before they were experimented on, Mengele did all in his power to calm them. The children were given clean clothes and sweets. 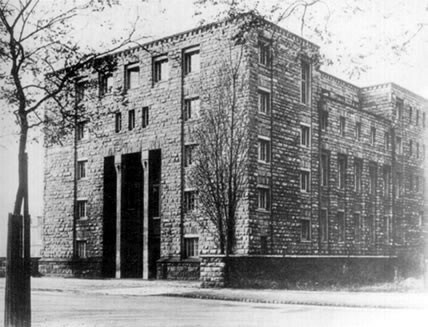 His experiments on twins that have condemned Mengele to infamy. 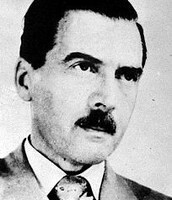 Mengele was fascinated by the study of genes and he wanted to find out if he could 'change' identical sets of twins by operating on them and performing experiments on them that had no scientific basis. Mengele became a German infantry soldier as he moved west. As he moved west away from the Russians, he also did work at camps at Gross-Rosen and Matthausen. Mengele was captured as a German infantry soldier near Munich. 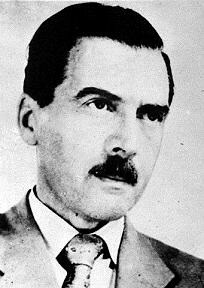 In 1979, while swimming in the sea in Brazil, Mengele suffered a stoke and drowned. He was buried as 'Wolfgang Gerhard' at Embu.